East Tennessee is home to premier research and manufacturing institutions that are centers of discovery and attract the most talented minds to solve some of the world’s biggest challenges in science, technology and energy. Welcome to the East Tennessee Economic Council! 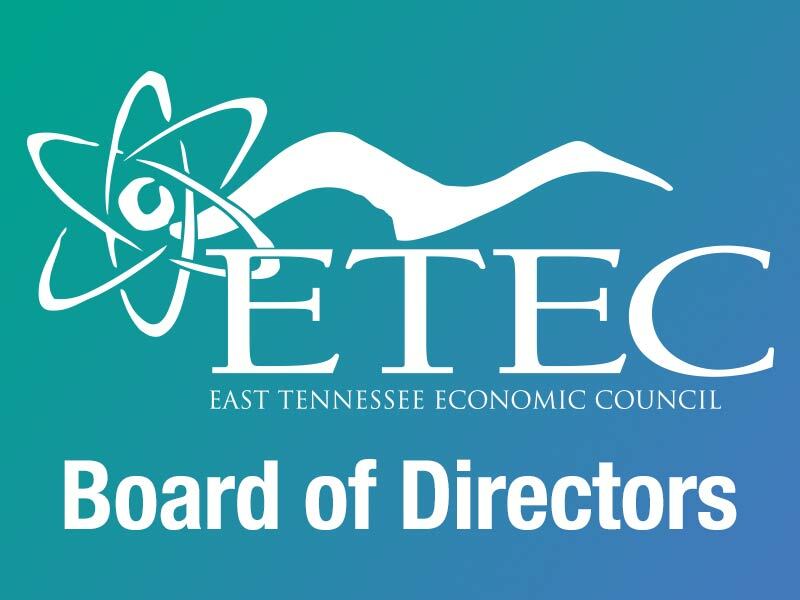 ETEC is an independent, regional, non-profit, membership organization created in the early 1970s, dedicated to supporting the federal government’s missions in East Tennessee, as well as seeking new ways to create prosperity, promote regional development, and explore opportunities for growth. Organized in 1973, the East Tennessee Economic Council (ETEC) is an independent, regional, non-profit membership organization dedicated to supporting the federal government’s missions in Oak Ridge as well as encouraging new opportunities to fully utilize the highly-skilled talent, cutting-edge technologies and unique facilities that make up the federal reservation, the University of Tennessee complex, and the TVA region. ETEC works in strong partnership with federal contractors, DOE and NNSA representatives, state officials, small businesses, and other local economic development organizations to seek new ways to use federal investments in science and security to create prosperity, promote regional development, and explore opportunities for growth. Ready to join ETEC? Find out how joining the East Tennessee Economic Council can benefit you and your business! DOE’s Oak Ridge Reservation is an economic engine for the state of Tennessee. Studying the effects of DOE’s investment in Tennessee in fiscal year 2017, the report examines job creation, state GDP growth, private-sector procurements, payroll and pension disbursement, state and local tax contributions, community development, as well as the ripple effects of this spending. Click here to view the report and more details. Three women captured the Muddy Boot Award and Postma Young Professional Medals presented at the ETEC Annual Meeting & Awards Celebration held Friday, December 14, at the DoubleTree Hotel. 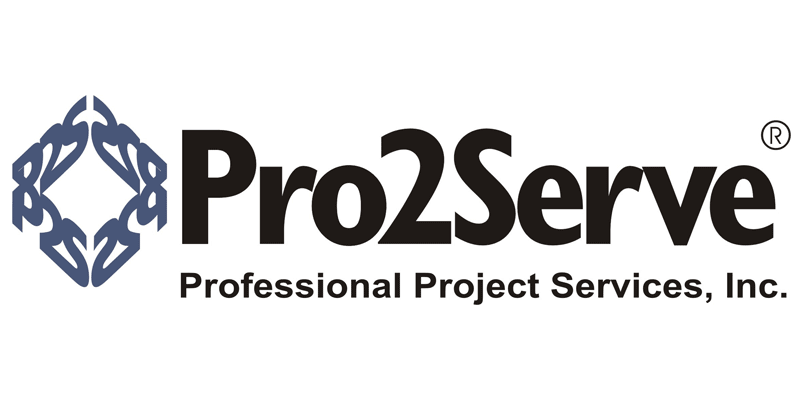 Ashley Hartman Saunders, UCOR; and Naomi Asher, United Way of Anderson County, received the Postma Young Professional Medals; and Sherry Browder, UCOR received the Muddy Boot Award. Click here to read more.